More than 1,600 are without power in Cattaraugus County following a fierce Sunday night storm, according to National Grid's website. Nearly 6,000 were without power Sunday evening following a storm marked by strong winds, heavy rain, hail and lightning, which had the greatest impact in northeastern Cattaraugus County. As of Monday morning, 880 customers remained without power in Machias while the number was close to 400 for Farmersville. Freedom had close to 200 customers without power. Power was estimated to be restored by 10:30 a.m. for most areas in the county. 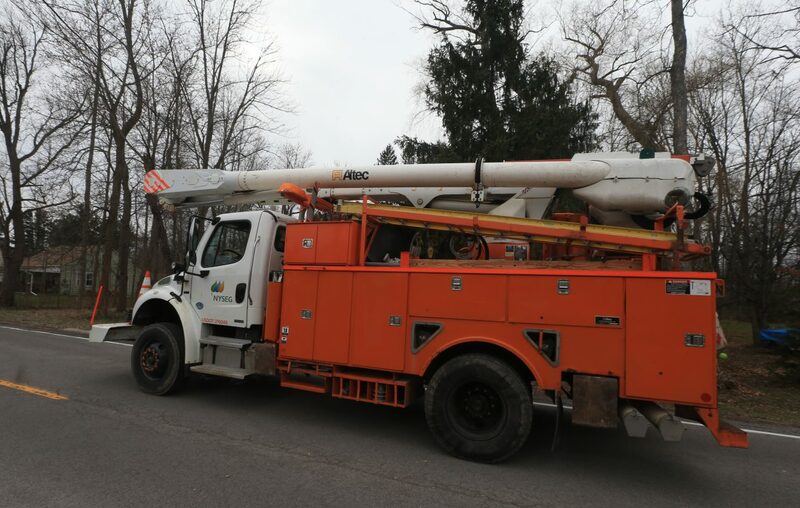 Only the small town of Red House and its 19 customers without power had a later restoration time of 4 p.m.
NYSEG serves a total of more than 37,800 customers in Cattaraugus County.